With the increasing amount of renewable energy in the system, grid operators must address the challenge of balancing supply and demand from intermittent energy generation. One way of meeting this challenge is to use advanced forecasting tools to provide predictability in renewable energy generation in order to keep the grid stable. In support of Vestas’ efforts to provide forward-looking renewable energy solutions, the Australian Renewable Energy Agency (ARENA) announced today that Vestas was awarded funding to develop a new short-term wind energy forecasting solution for Australia. 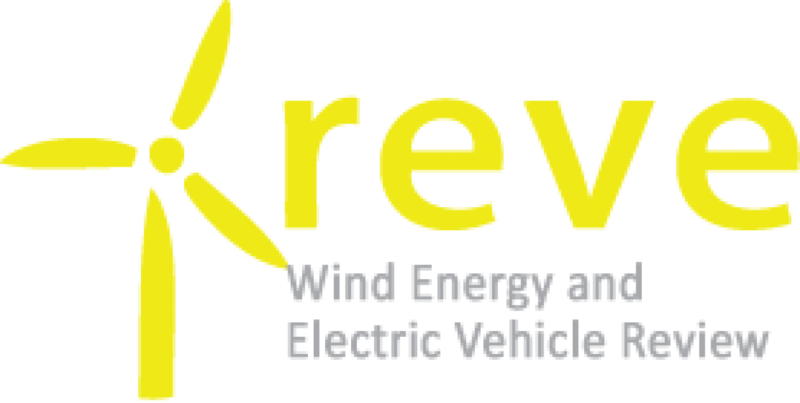 The funding is part of ARENA’s Advancing Renewables Program. 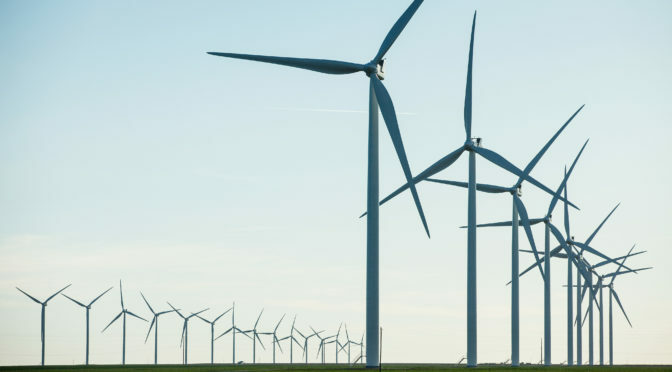 The solution will allow ARENA to more accurately forecast energy generation from wind power plants, reduce wind generators’ dispatch uncertainty, and improve system stability by better anticipating supply from renewable sources through accurate weather forecasting. Such forecasting solutions can also benefit power plant operators’ bottom line by reducing financial penalties for inaccurate forecasts and increase revenue opportunities through making smarter, data-driven decisions about selling energy into spot markets in countries like Australia. Being able to better predict energy generation is a valuable tool in assessing the minute-to-minute value of energy and thus how to achieve maximum revenue for energy when selling into spot markets. From both the system and power plant view, this forecasting solution is both an important stepping stone to a world where wind and solar energy become the dominant sources of electricity, and a part of Vestas’ efforts to provide a broad array of renewable energy solutions that provide benefits to energy systems as well as to customers. The solution will be developed by Vestas together with its wholly-owned energy analytics solution provider, Utopus Insights. The solution will improve upon the Australian Wind Energy Forecasting System’s (AWEFS) 5-minute forecast and will be deployed and piloted at Infigen Energy’s Lake Bonney 2 and 3 Wind Farms, two co-located wind farms in South Australia. “An important challenge in wind and solar power is predicting fluctuations in generation to ensure system stability by balancing the energy supply and demand in the market”, explained Peter Cowling, Head of Vestas Australia and New Zealand. The Australian Energy Market Operator (AEMO) is responsible for forecasting electricity generation from wind and solar farms across Australia. Incorrect supply forecasts or inability of generators to meet targets can result in power system instability and higher operating costs. Wind and solar farms are penalised for failing to meet required output levels, and conversely can be required to curtail generation to match overly conservative forecasts. “We hope to offer a much more advanced forecasting solution that can reduce generator dispatch uncertainty, lower the operational cost of balancing energy supply and demand, and limit energy price volatility and regulatory complexity”, said Cowling. “Our solution will help deliver sufficient and reliable energy to the market”. The solution will apply advanced data science techniques including deep learning to high-resolution wind turbine SCADA data, granular short-term hyper-local weather forecasts and meteorological data to deliver greater accuracy in energy forecasts. The solution will utilise Utopus Insights’ proprietary weather forecasting, coupling physical and statistical models with an industry-best 1 km² precision. This is a significant improvement on traditional global weather forecasts, which operate at coarser temporal resolution and 16 km² spatial resolution. “While it’s true that renewable energy is intermittent, with the right digital intelligence, it is no longer unpredictable. Our solution unlocks the value of renewable energy as a predictable and reliable source of power”, said Chandu Visweswariah, Founding President and CEO at Utopus Insights. “Between our deep experience in energy analytics, proprietary hyper-local weather modelling, and Vestas’ massive amount of turbine data, we are using the power of partnership to usher in a new era of energy digitalisation”. “From an energy market standpoint, Australia is leading the world in many ways; creating an industry-leading product for that market is essential and differentiating. This product will help with improving the accuracy of power output forecasts in real time, making renewable energy more competitive against conventional energy sources and enabling customers to make smarter and more profitable decisions about the energy they generate”, said Balakrishnan G. Iyer, Co-founder and Chief Growth Officer at Utopus Insights. After the 12-month development and trial phase, Vestas will share its learnings from the pilot with the energy industry, focusing on project challenges, learnings, forecast performance and self-forecast benefits for renewable generators and the broader market.